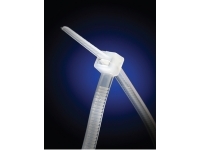 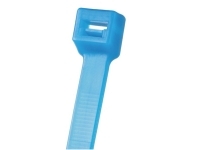 Halar Cable Ties Plenum Rated For Low Out Gassing. 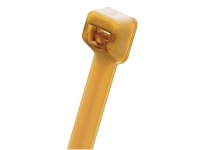 These specialty Halar Cable ties are made of a unique and extremely useful material with high electrical resistivity, corrosion resistance, impact strength, friction resistance and a wide temperature range including cryogenic ranges. 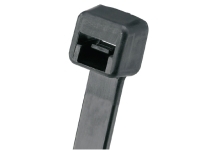 These ties also have a wide range of applications from cable bundling in plenum spaces to nuclear plants and aerospace applications. 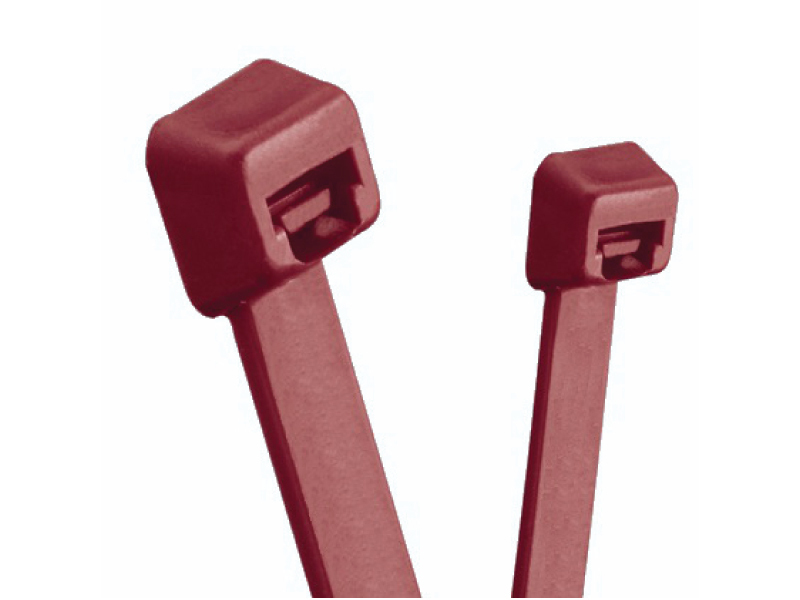 Our Halar ties also have a low smoke density rating and a very good flammability rating (U.L. 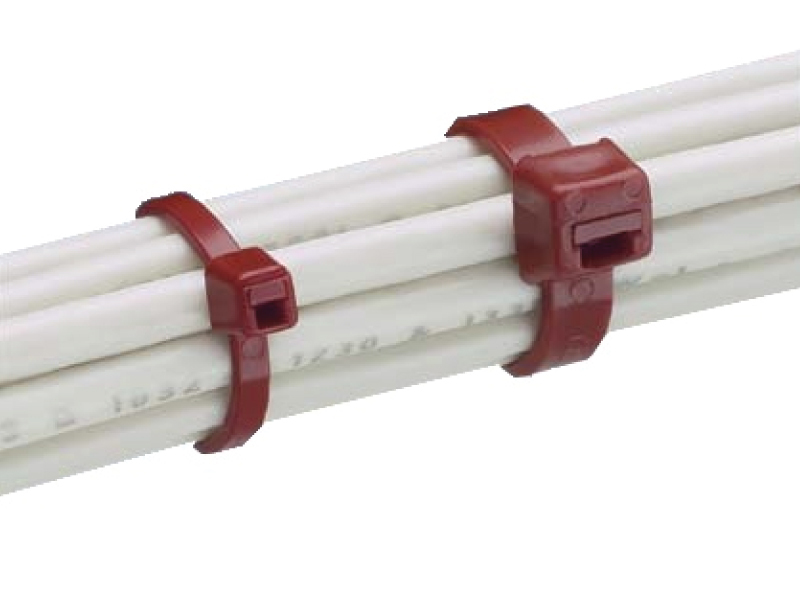 94V-0).